Great for holding meats, fruit and veg or any foods Manufactured from food safe raw materials, they are suitable for any food item. They are most popular in fruit shops, supermarkets, butcher shops and restaurants. 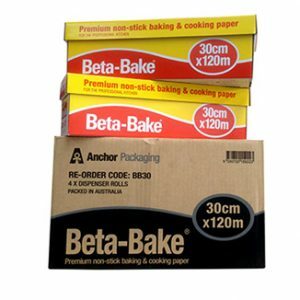 Each carton contains 6 rolls holding 1.7kg per sheet with durable sealing on the sides of each bag. 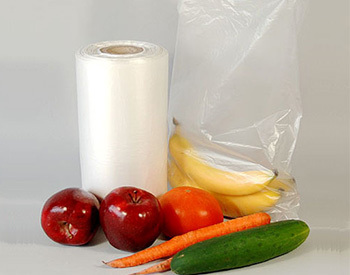 Manufactured from food safe raw materials, they are suitable for any food item. They are most popular in fruit shops, supermarkets, butcher shops.